University of QLD QAFLW is seeking coaching staff for 2019 and beyond. 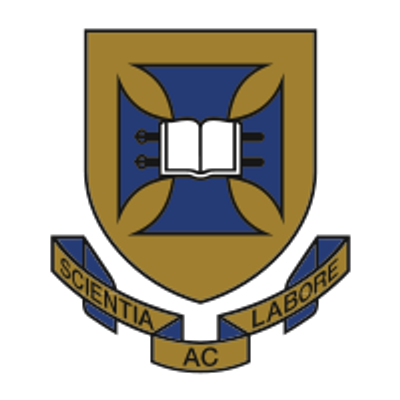 The University of Queensland Australian Rules Football Club (UQAFC) Red Lions is a club playing in Divisions 1 and 4 of the SEQ Men’s competitions as well as well as the QAFLW (2 teams) of SEQ Women’s League. Located in close vicinity to Brisbane’s CBD, our club attracts many new players and support staff from all over the country. The UQAFC are a supportive and collaborative sporting club who live by a philosophy of “think big, act small”. We actively strive to be the club for “smart footballers” and whilst we have a terrific social culture at the club, winning football games and developing good people who support the local community are also very important components. We look forward to receiving your expression of interest in CV form to head_of_womens@redlions.org.au along with any other relevant information. We would also like to thank you in advance for your application. Should you have any questions about the role, please don’t hesitate to contact Head of Womens Football Marnie McGorm on 0428303671.